In the past, branding has been perceived as elements that allow consumers to identify a service or product. Through identifiers such as the company logo, slogan, colours, design or a combination of these, companies worked hard, and still do, to try and make their identity as strong as possible to succeed in branding. However, branding has become even more important in today’s marketing world. Therefore, the focus of branding is not only about being recognized by your target market, but also, good branding increases company value and delivers a message to customers that you have the right mission in place that makes you the solution to their needs. 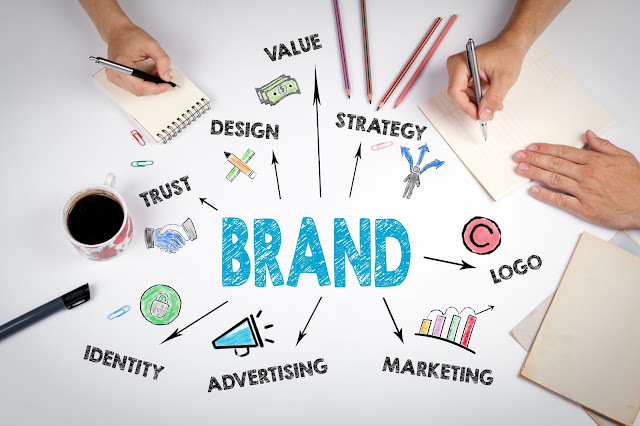 Effective branding requires clear messages that connect with your target prospects on an emotional level. By doing so, you become more than just a product or service, you become a reliable and trust worthy source for that person. Creating a relationship with your customers through brand loyalty is vital for further exposure. Referrals are the greatest way to get traffic at your door telling others about how much they love your brand makes them also fall in love before even visiting you. Is your message clear enough for your target audience to understand instantly? Are you displaying yourself uniquely? Does the brand meet the promises you are making? Does the brand reflect the mission you have set out? To succeed in branding, you must know your target audience inside out. What are you customers and prospects looking for? What do they need? What can you inspire them to want? How do you ensure they come back? What’s your purpose as a company? How can you make your brand consistent? How are you going to emotionally impact your audience? The most important step is identifying, what makes you different to your competition. When you find the answer, you can then deliver this through branding and push it through your marketing strategy. The foundations of your branding will include a logo, colours, website, packaging, flyers and more. How you use these components is what makes a strong brand. Using how, what, where, when to who will help you understand how to become a successful brand. The moment you become a strong brand is the moment you add value to your company. If your customers are happy with the product or service you offer and deliver, then they will be willing to continue using your brand over the alternatives. The brand then becomes the voice of the company. From how your employees answer the company phones to the email signature, the brand becomes a consistent message. Giving the logo stand out colours and design will allow consumers to recognise your brand anywhere you go. For example, when you see yellow golden arches there’s only one thought that comes to mind! The key to branding is to do your research and use the mission of the company to drive your brand forward. Do not make the brand complicated, be as memorable as “Just do it”.